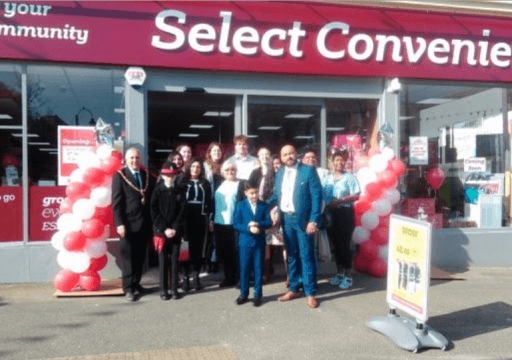 Select Convenience is the UK’s largest franchised off-licence and convenience chain with franchisee operated stores. Select Convenience Falmouth stocks a range of everyday items including fresh foods, food to go, Costa Coffee as well as cider on tap. 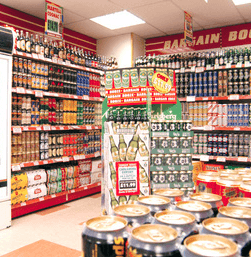 It also offers a large range of beers, ciders and spirits, including craft ales and specialist gins such as Liverpool Gin, Bloom and Whitley Neil. All wines are selected by Select Convenience’s Master of Wine, Susan McCraith, who travels the globe in search of new and exciting products.